I checked out the preview for the volume and ripped the first bunch of pages that were new since I was too lazy to buy it physically or digitally which I have been putting off for months. That aside, I removed all the chapter stuff like "next time" and whatnot since the volumes do that and I also made a few changes to the chapters themselves like doing those "bite" & "kill" boxes in one of the chapters that I didn't do originally as I just used stoke and a few other very minor things. Lastly, it seems the volume edition has made it 3 chapters long with all the 1-4 and whatnot being sub-chapters which was odd. Meh. Nothing major, but it is worth nothing. 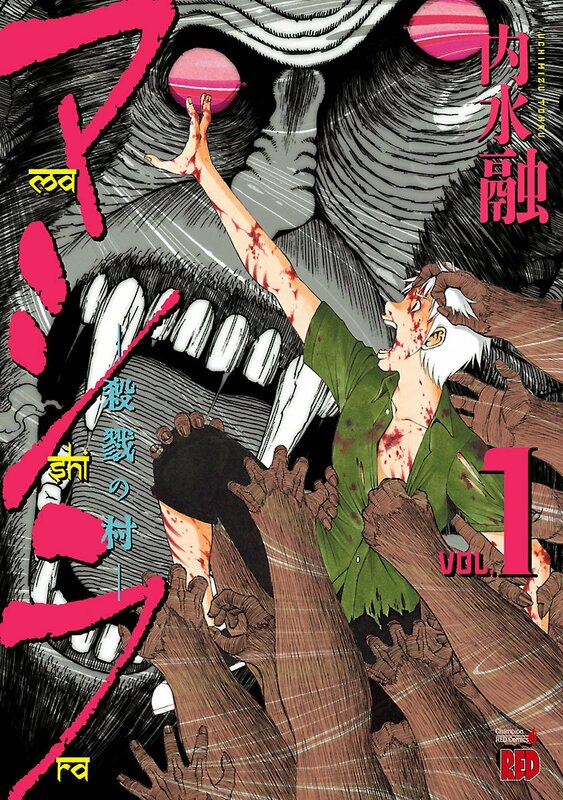 In any case, enjoy the first volume of Mashira. It's pretty good. It's got horror, monkeys and gore. Check it out. See ya!